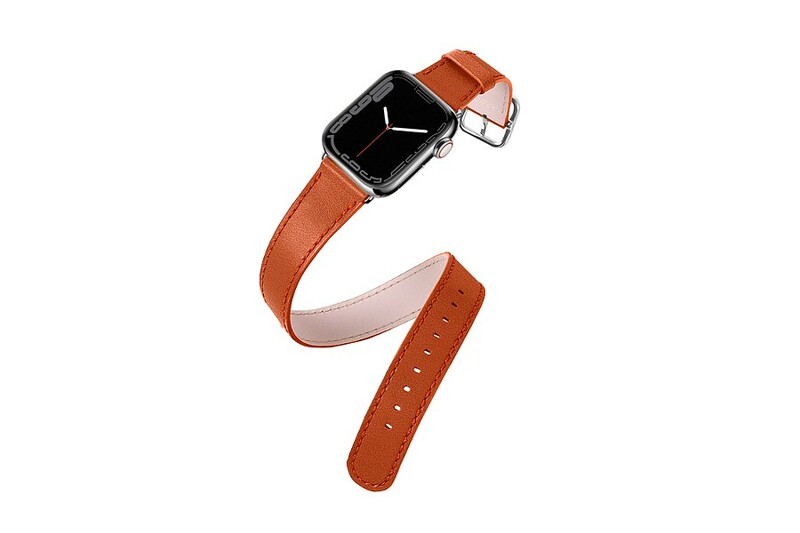 Elaborated in the same way as luxury watches straps are made, the Double Tour Apple Watch Series 4 - 40mm is the watchband to wear today. 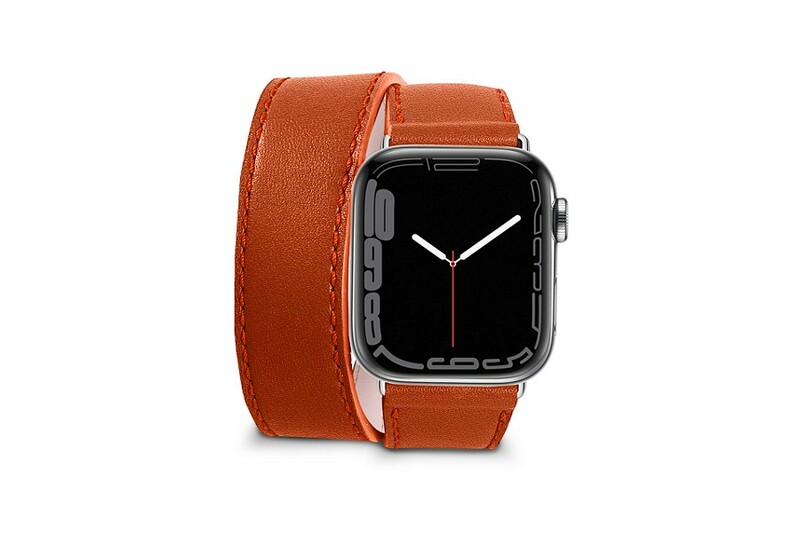 Trendy and unique in terms of design, the double tour watchbands are available in a sublime choice of leathers and colors. 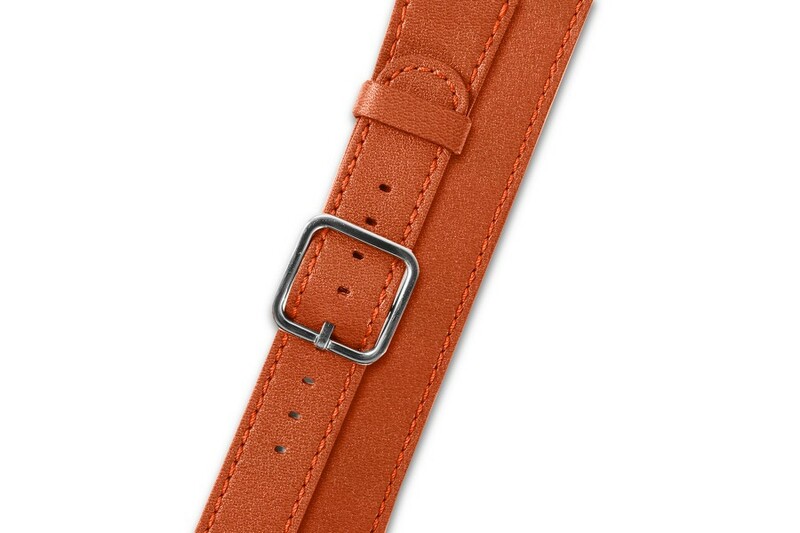 You may choose a contrasting stitch color, and pick between black or silver colored adapters & buckle. 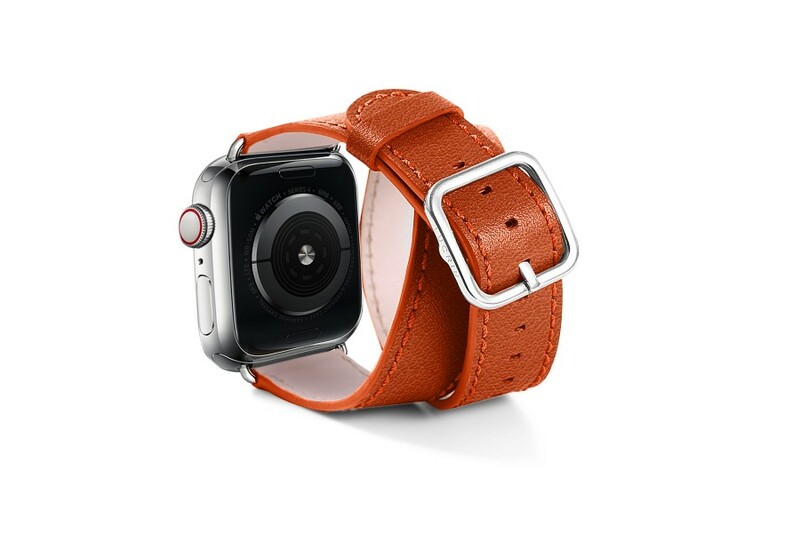 Finally, you can engrave your initials discreetly on the leather surface for a very personal Apple Watchband. 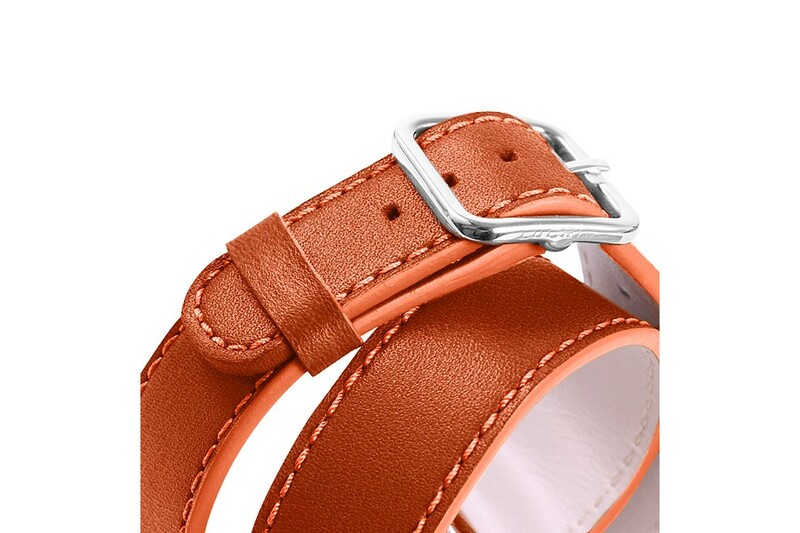 The latter has an anti-allergic lining that shields your skin from irritations.